WOW!! 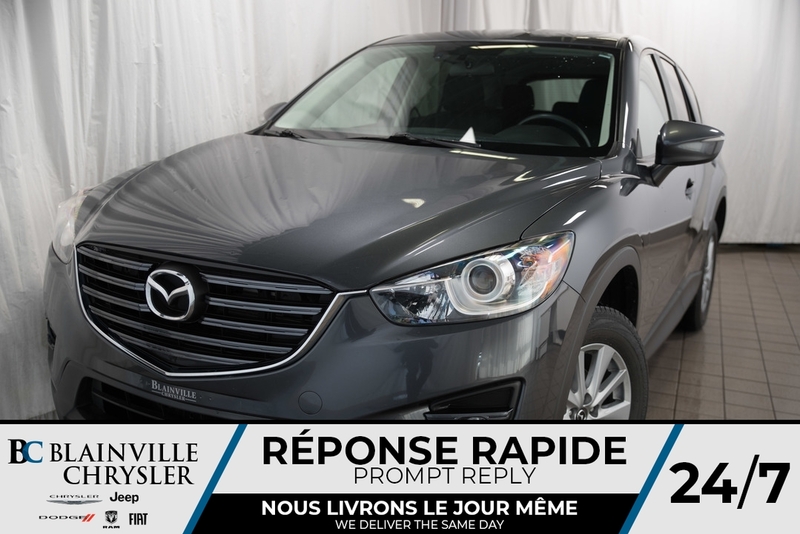 PRIX INCROYABLE POUR UNE CX-5 2016 AVEC SEULEMENT 65721 KM!! SYSTÈME DE NAVIGATION, TOIT OUVRANT, CAMÉRA DE RECUL, ET ENCORE PLUS!! À VOIR EN PERSONNE! !